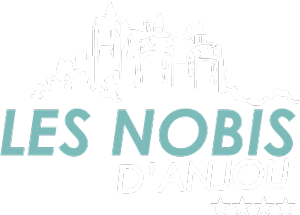 Camping Les Nobis offers camping sites for lovers of traditional camping, offering every comfort while respecting the camping spirit. 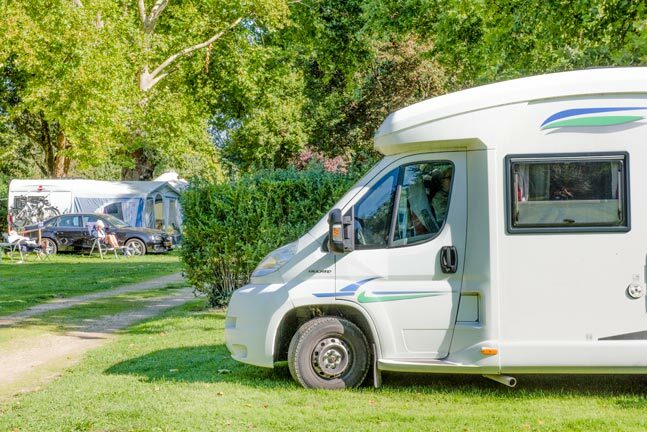 Caravanning sites benefit from equipment and comfort elements so that you have access to all the amenities. 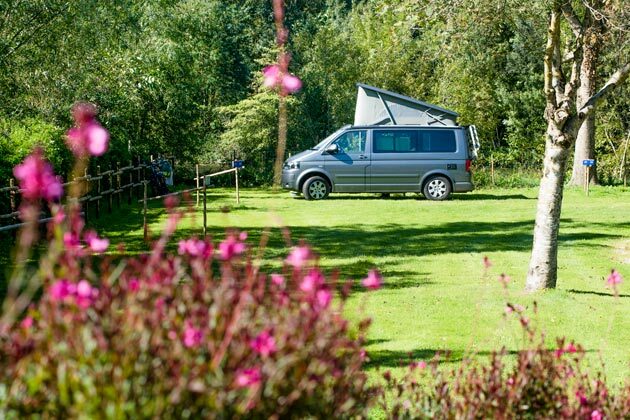 From water points to motorhome service areas to wifi access, everything is designed to camp comfortably in the heart of nature. 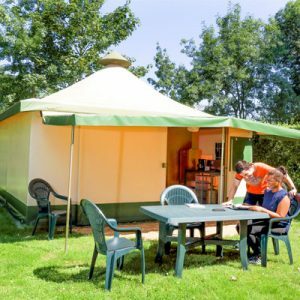 These plots allow the purists of the campsite to enjoy an authentic holiday as close as possible to nature without having to sacrifice comfort. 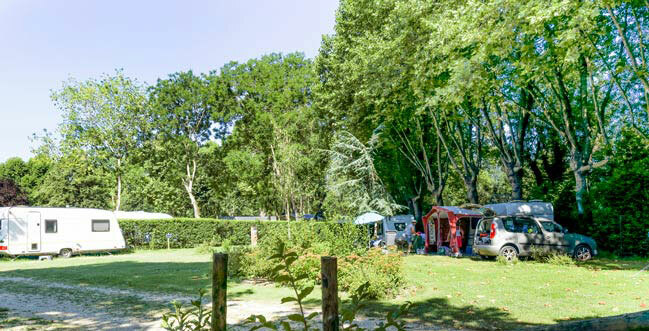 Make your reservation and install your tente, caravan or camping-car in the heart of an exceptional environment. 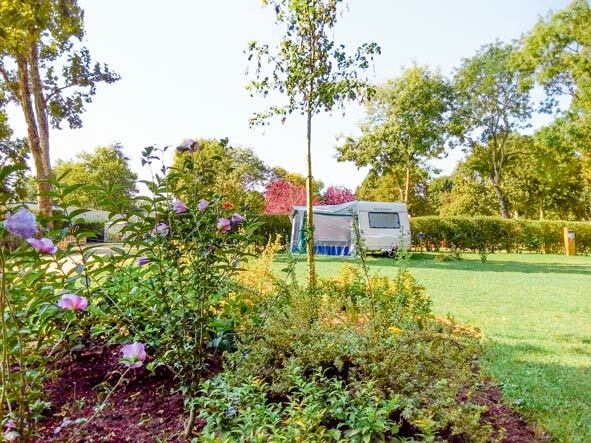 Your holidays under the tent, in a motorhome or caravan in Pays de Loire ! 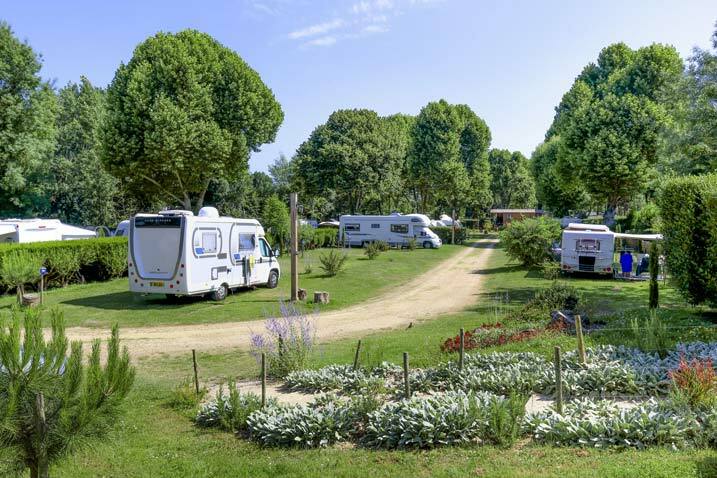 Campers have a delimited plot of land on grassy ground with an area of 80 to 150m². Particular attention is paid to the landscaping of the site. 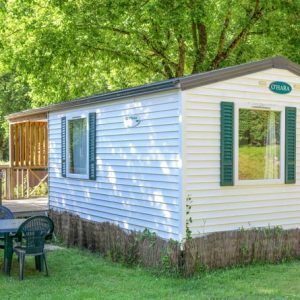 Campers can relax in a wooded and flowery setting, in the middle of plums and maples, with the Thouet River a few steps away! (secure access through a gate).